Best Ways to Decorate a Small Apartment. We are proper modernist and we decided to blog about us! Posted by Rae Steinbach on Mar 13, 2019 10:31:34 AM - A Brilliant blog by NPD one of our vendors. Apartment dwellers are constantly challenged by space limitations. Trends indicate the cost of rent continues to rise at a fast pace these days. That means downsizing becomes a much more appealing option for some. As renters are living in a smaller space, that doesn’t mean they have to forego comfort and style. A small apartment can still be impressive. To appeal to these types of renters, you simply need to understand the best way of decorating this type of space and protecting valuables. The following tips will help. Too many renters make the mistake of only decorating areas that are at or around eye level. This prevents them from making full use of the apartment. Instead, renters should think vertically when decorating. Installing shelving and cabinetry that reaches the ceiling and opting for long window treatments helps to create the illusion of more space. It also prevents the apartment from looking cluttered. By spreading decorations out, a renter can fill their apartment while keeping it organized. It’s not uncommon for small apartments to include rooms with small windows (or no windows at all). This limits natural light from filling the room. Installing strong lighting is an easy way to solve this problem. Sufficient lighting helps make small rooms look bigger than they actually are. Resist the impulse to fill an apartment with large pieces of furniture. Choosing minimal furnishings allows you to decorate the apartment without taking up too much space. It’s also important to place furniture in spots where it will have some degree of “breathing room” surrounding it. The right furniture can also provide hidden storage space. A coffee table with a drawer is simply more useful than one without any storage when a renter lives in a small apartment. Look for multi-functional furnishings to use the space as effectively as possible. Despite what you may have heard, limiting oneself to an almost entirely white color palette isn’t the only way to make a small apartment feel bigger. Renters can absolutely get creative with the color scheme and still achieve the goal of making their home look spacious. For instance, sticking to a relatively consistent palette, while occasionally using accent colors in select areas (such as a vibrant rug or sofa pillows), helps add depth to the apartment. Want to decorate with prints? Opt for small-scale designs. This gives you the freedom to have fun with patterns while still making the room look bigger. As these tips indicate, decorating a small apartment doesn’t need to be a challenge for renters. There are plenty of easy ways to create a sense of spaciousness. 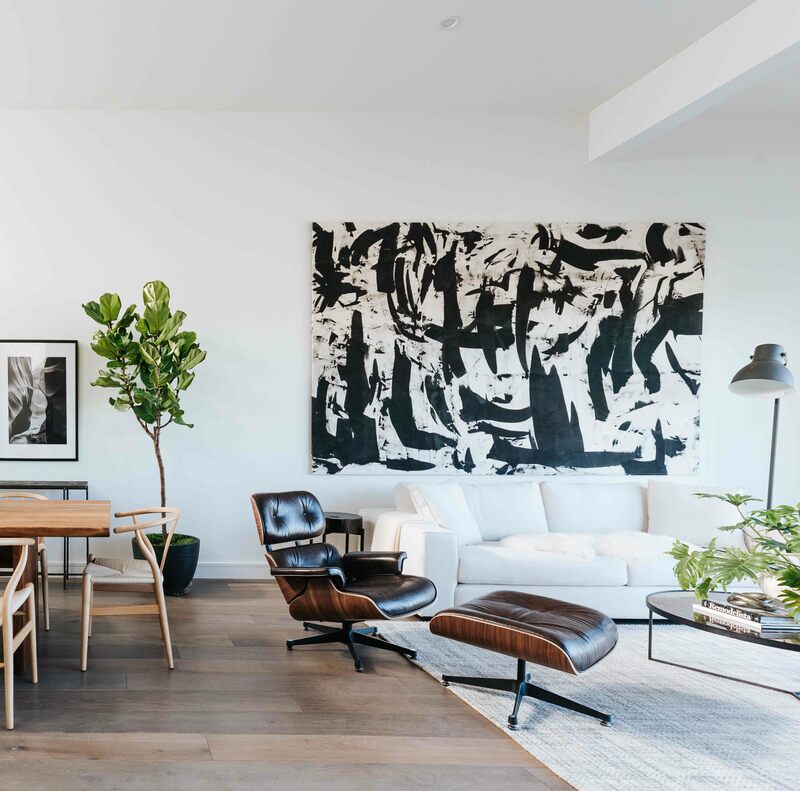 Learning more about the best ways to decorate apartments like these helps you get into the mindset of these renters and how best to appeal to them. If you are looking for urban decor or suburban furniture look I trust you found this blog to be helpful. For more Small-Space Furniture Solutions, click here.